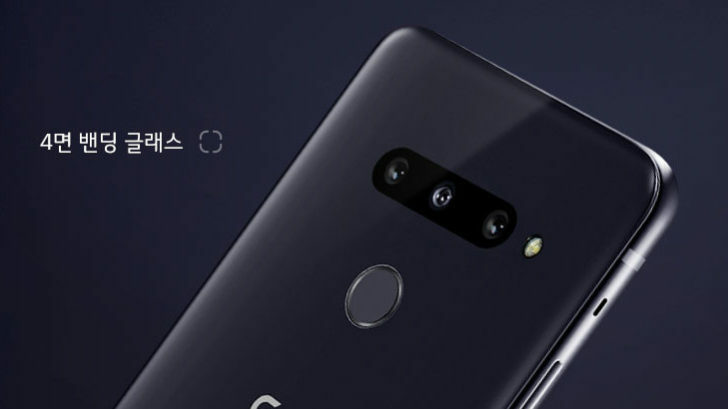 In some markets, such as South Korea, the LG G8 will have three cameras. 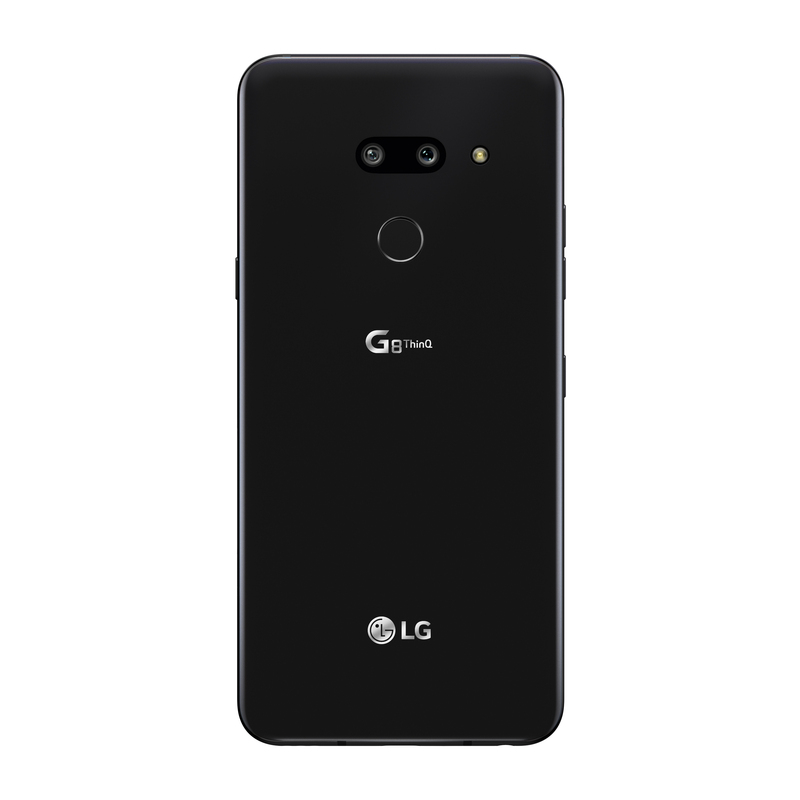 This dual announcement is a significant departure for LG, which previously released its G-series device in the first half of the year, followed by a V phone near the end of the year. The differences between the G and V series have become fewer and fewer over the past two years though, and the trend continues in 2019 — the only major addition in the V50 is 5G compatibility. As we previously covered, LG is finally adding an OLED screen to the G series, but not just any OLED. The G8 has a 'Crystal Sound OLED,' which acts as a sound diaphragm/amplifier, instead of a separate front-facing speaker. The LG G8 also has 'advanced palm vein authentication,' using a front-facing Z camera powered by time-of-flight technology. The company says the feature "identifies owners by recognizing the shape, thickness and other individual characteristics of the veins in the palms of their hands." LG claims that the feature is unaffected by light from external sources, and can't be foiled with two-dimensional images of a face. The Z camera can also be used for air gestures, like what Samsung phones had several years ago. There's also still a headphone jack, which you can't take for granted these days. Pricing hasn't been disclosed yet, but knowing LG, the G8 will probably cost far too much at launch. Compared to previous years, where the V phone was a significant hardware bump over the accompanying G device, this year's V50 is mostly just a G8 with 5G support. It has the same processor, the same amount of RAM and storage, and most of the same features. As the name suggests, 5G support is the main selling point for this phone. The phone will be available from Verizon this summer, while Sprint hasn't announced an official timeline. Other changes from the G8 include an additional 12MP rear camera (for telephoto pictures), a slightly-larger display, and a slightly-larger battery. The V50 is actually a downgrade in some areas from the G8 — it lacks the phone's Z camera for palm authentication, and it doesn't have a Crystal Sound OLED (just a regular OLED screen). 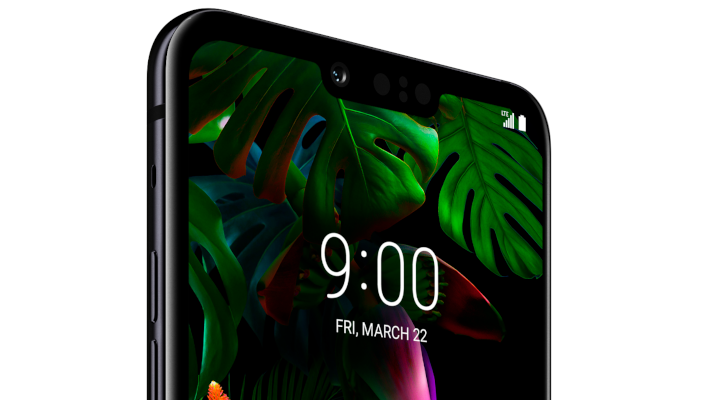 As with the G8, pricing and availability for the LG V50 are unknown at this time. As one of the first phones with 5G compatibility, you can bet it will be extremely pricey. 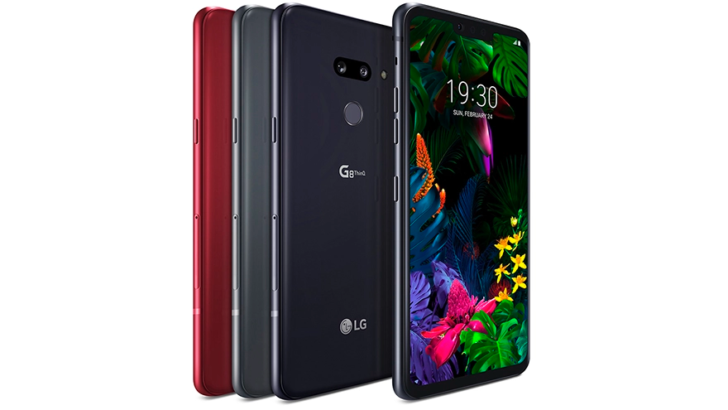 In some markets (not the United States), LG will also offer a 'G8s,' which appears to be the company's equivalent to the iPhone XS and Galaxy S10e. It has the same Snapdragon 855 processor, 6GB RAM, and 3,500mAh battery as the G8. 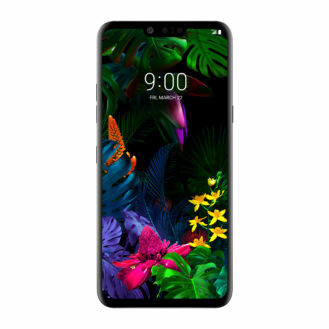 However, the base model comes with half the storage (64GB), the notch is larger, there's no microSD card slot, and the Crystal Sound OLED has been replaced with a regular OLED.